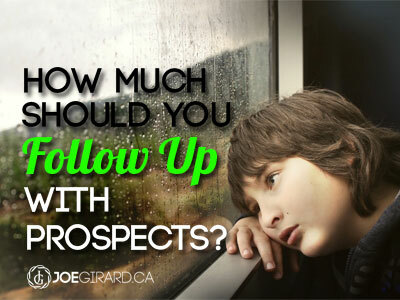 Home >> Blog >> Sales >> How much should you follow up with prospects? 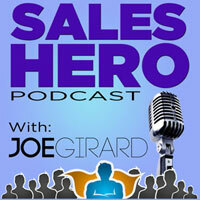 It’s something that comes up very often when working with salespeople. And actually with everyone who is trying to influence a decision. How much is too much? 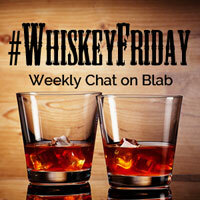 We don’t want to be annoying or pushy, but we need to follow up. Unless your prospect tells you they no longer want to hear from you, assume they are still interested in some way. The trick is whether you are being interesting. Actually, just kidding. UPDATE: Those stats are a hoax it turns out. Click here to read more! Found that out after I posted this because my friend Rosemary let me know. You rock, lady! I figured I would leave it up on the post because people (like me) will believe anything they read on the internet. I still believe that these made up stats have a good point. 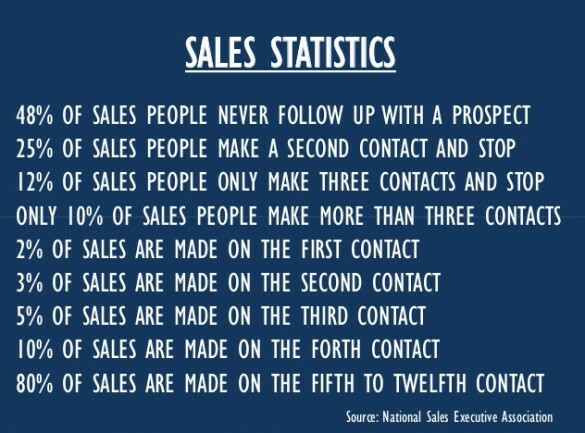 Have a look at these more accurate sales stats. It’s okay to hear a NO. As I have been building my blog this year, I am getting more focused on my specialty which is sales, performance, and mindset. Because of this, you may have seen my content changing over the past few months. And inevitably, this has led to people unsubscribing. Many of them say that they enjoy the content, but they just don’t have time. 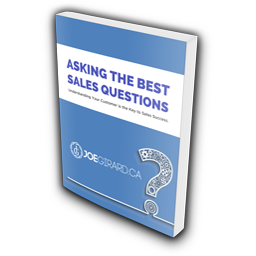 Some say that they aren’t really looking at sales advice. And others say they thought I was someone else! We always remember the ones that say NO. On the flip side, we often forget about ALL the people saying yes! At the same time as people unsubscribing, have five, ten, one hundred times as many people subscribing every month! So look for the YES. And remember them. A free sample of a really nice skin care product that reduces stretch marks after pregnancy is a great gift from a company. But not for me. Likewise, someone telling me that they want to meet with me because I am a sales coach is nice, but I don’t have time. Too often I see people just ask, ask, ask their potential customers to do things without first giving something to them. Who is all of that for? 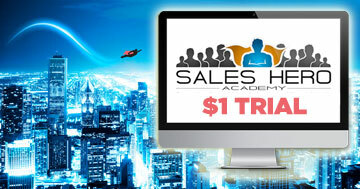 You guessed it – the salesperson! Ask yourself if any of your communication actually provides value to your audience. If there is no value, why should they act? Now, I am guilty of this constantly with my marketing. In fact, the webinar I am doing on Thursday is far too vague – I get that. When I do the next ones, I will be way more specific. For shame, Joe! What burning questions are they asking? What questions are they not asking but should? What fears are they wrestling with? When you start to imagine what your targeted audience wants to know, your follow up and messaging should address them specifically. That is exactly why I wrote this post! Because of a question someone asked. If you truly feel like your products or services solve problems, you should be shouting it from the rooftops! 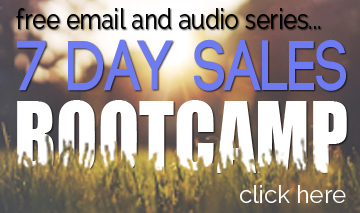 Grab some testimonials, refresh your memory, and set your mindset on how awesome you are. How much should you follow up? Regardless of whether your leads are inbound or outbound, you should ensure you have a call strategy. Remember that selling is not an event. It is the building of a relationship. One that takes some time and involves someone else trusting that you are the right person to talk to. Your follow up should tell a story and help your audience escalate their pain so much that they think, “I am willing to entertain the idea of having a conversation with this person.” That’s it. A trick is to use the voicemail/email combo to make sure they know how to get a hold of you. Ensure you are focusing on speed of contact and getting them on the phone ASAP. These leads are actively looking to solve a problem and you need to get on their radar and engage before your competitors do. And your email, voicemail, and calls all need to make them feel like YOU are the one to speak to. And then reach out day 3, day 5 day 10, day 17, and day 22. Use a combination of calls with no voicemails, voicemails, and emails. Write out your strategy and follow it for every lead. Test it constantly to see what works. After that, move them to a lead nurturing campaign. According to Chet Holmes, of the Ultimate Selling Machine, these two groups represent about 60% of the market. 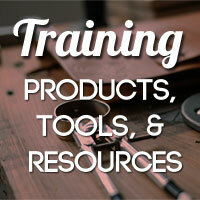 When doing outbound, your follow up must educate, provide insights, and get people thinking. If your content and message is good, there is no limit to the amount of follow up you can do. If you have a product or service you are proud of, go get customers. If not, then make excuses why they aren’t buying. Make them tell you NO. And when they do, ask what you could have done differently for them. And remember that people are busy. They all immediately agreed and told me that happens all the time. Make sure you join me on the webinar on Thursday. 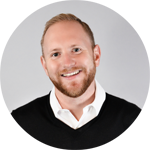 I will talk about these contact strategies and where your customers actually are.